(PRLEAP.COM) Get ready to RECOUP. RELOAD and REBOOT! 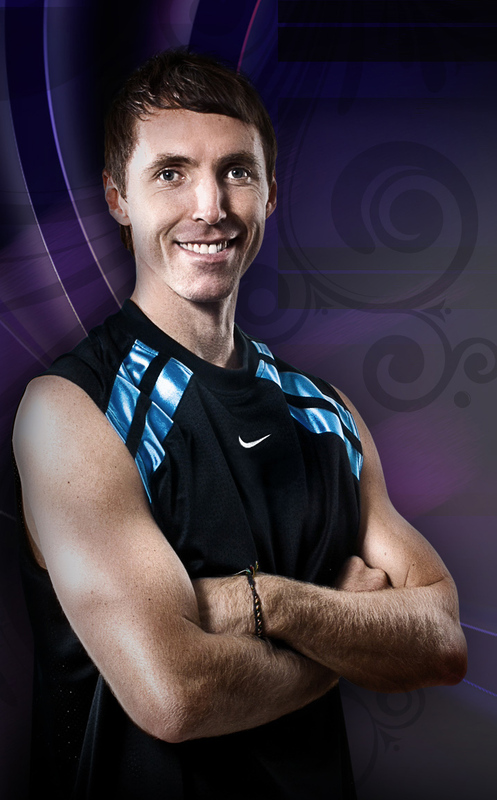 A special kind of nutritional product is hitting television this week endorsed by basketball great, Steve Nash. Recover (www.buyrecover.com) is a blend of vegetarian enzymes, minerals and probiotics with the unique ability to support muscle and joint health. Recover improves your body's natural ability to "recover" from exercise whether you work out at the gym, are active on weekends, or simply do too much. This breakthrough, new product works by supporting the body's natural ability to repair itself. Developed by OneBode of Tempe Arizona, Recover supports the healthy breakdown of certain proteins to promote muscle repair and joint health. Nash a Los Angeles Laker, NBA all-star and two-time MVP is Co-Owner of OneBode and believes that wellness is best maintained by the body's own, natural processes. He endorses this advanced enzyme formulation to support healthy joints, muscle repair, and immune function. Known for his elite offensive skills, Nash is a master of speed, energy, creative shot-making, follow-through and above all the ability to finish. His tireless on-court energy, stamina and drive are legendary. He is perhaps the perfect spokesperson for an athletic recovery product. Nash states, "I take Recover for an overall healthier body." Taken every day Recover gives the body the benefit of ongoing, natural muscle and joint health. With daily use it helps support freedom of motion and a dynamic, more resilient body. OneBode utilizes clinically-proven ingredients in all of their unique nutritional formulations. With an unyielding commitment to whole food vitamins, chelated minerals, shelf-stable probiotics, and vegetarian enzymes; OneBode's comprehensive line of supplements is radically different. Through exploration of digestive activity particularly within the context of the modern diet, OneBode advocates the power of enzymes to promote wellness through better nutrition. Their nutritional theory espouses peak digestive activity and increased bio-availability made possible by enzymatic action that helps break down food to fuel the human body. Recover uses select enzymes and works with the body's own, natural mechanisms to maintain soft tissue health and recovery from athletic exertion. OneBode's products are embraced by several top professional athletes including Nash who is part of OneBode's corporate team. Nash states, "I joined the OneBode team because I truly believe in their products. Whether it is for better digestion, energy, or nutritional support that fits my lifestyle; I find that One Bode has something for everything I need." Recover (www.buyrecover.com) is currently being offered with a free supply of Recover Muscle & Joint Lotion for added topical action as well as free shipping. The product is made in the USA and comes with a full, money-back guarantee.